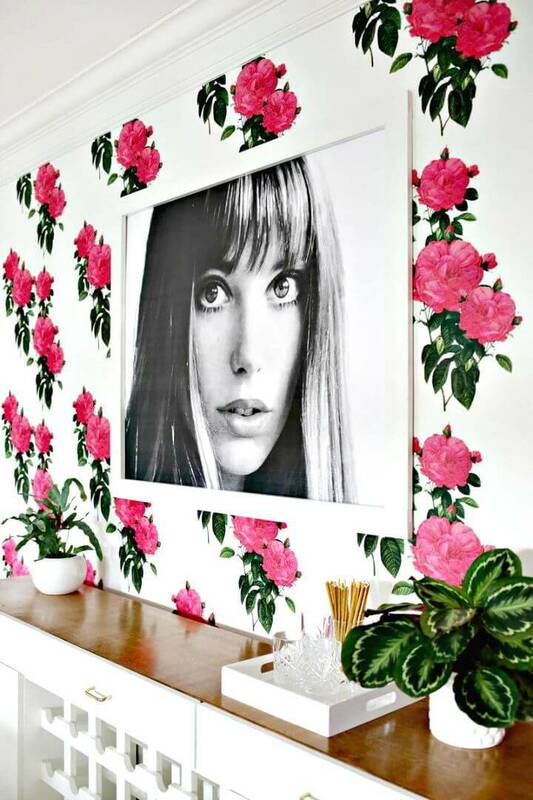 We all love to make interesting gallery walls that display the different art frames showing our unique taste of decors and the overall personality! 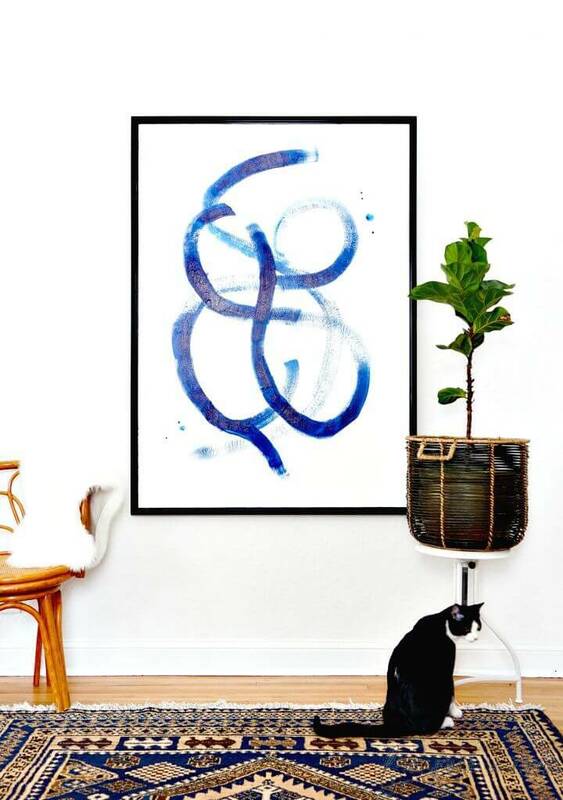 You can also add the religious art frames to your gallery wall to tell the onlookers a little about your religion! 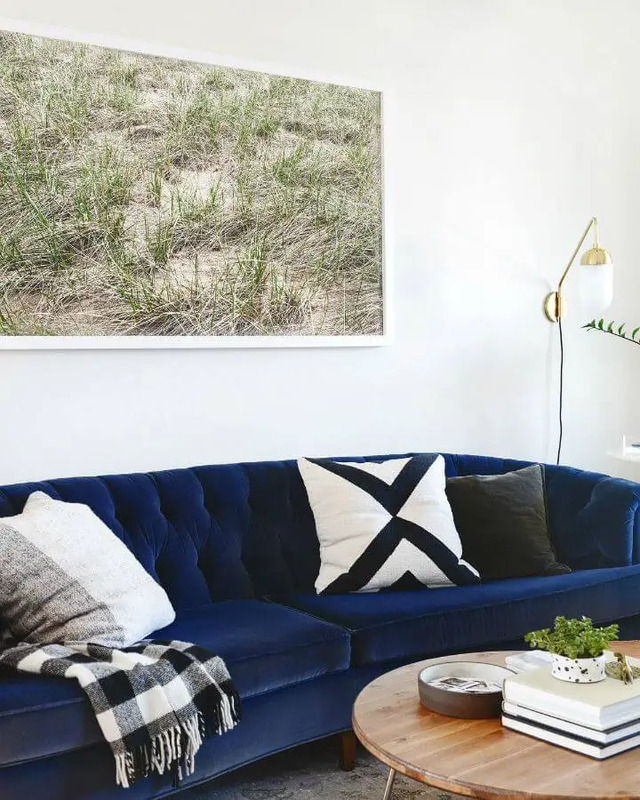 But honestly, the time has reached when have to replace the gallery walls with large-scale wall art pieces that will definitely bring extra grace and focal stimulation to your interior walls! 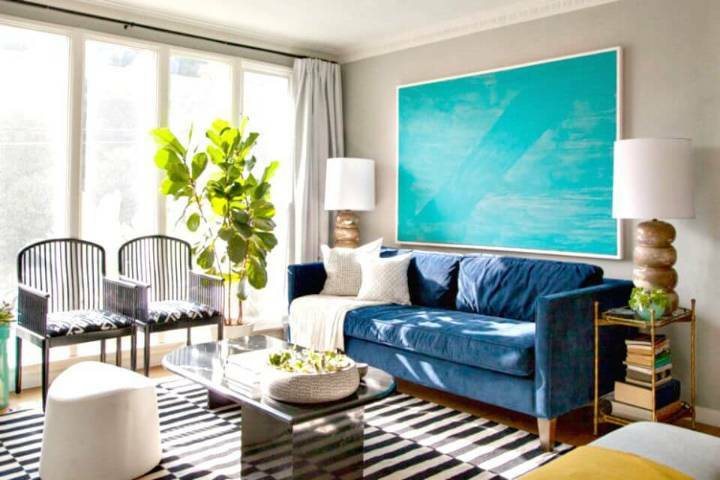 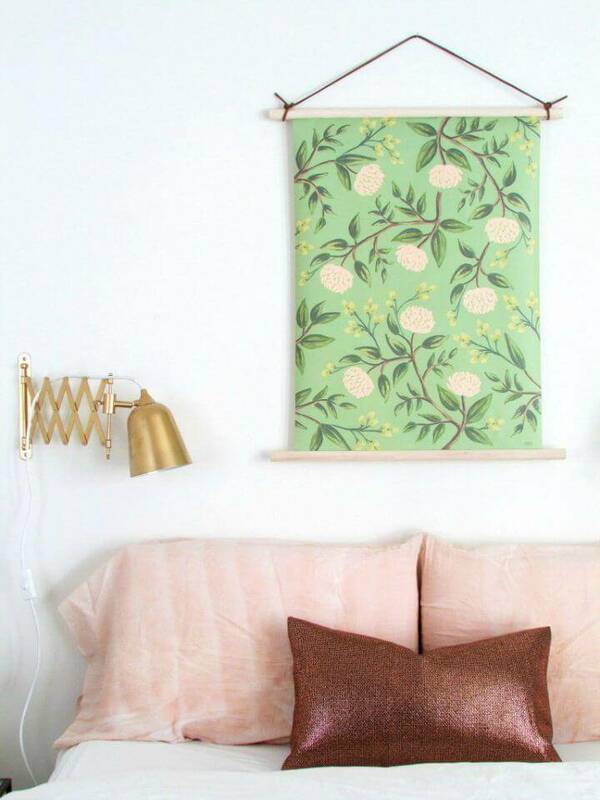 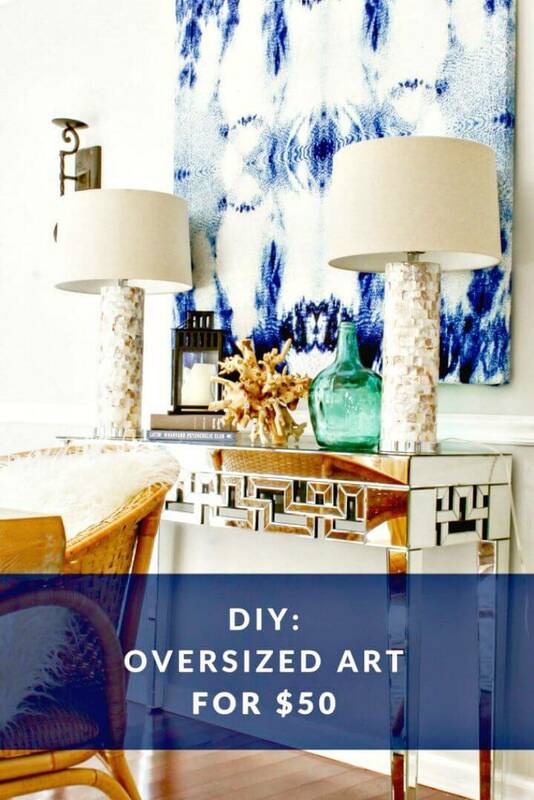 Large-scale wall art pieces are always a matter of higher investments when we wish to buy them but there are some budget-friendly alternatives too that can make you get with your favorite oversized wall art frames without causing any load on your wallet! 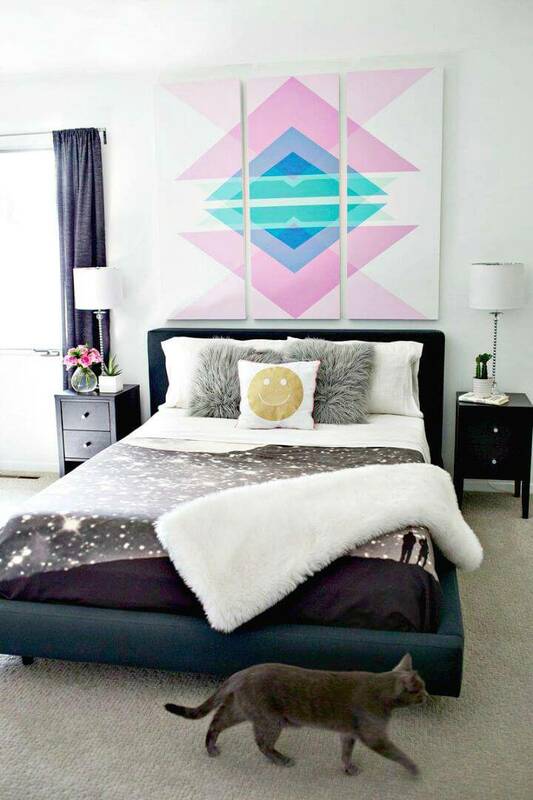 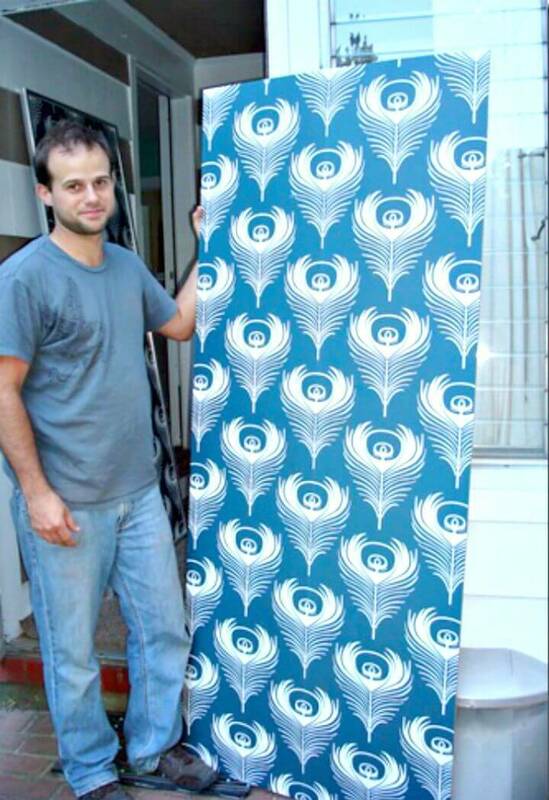 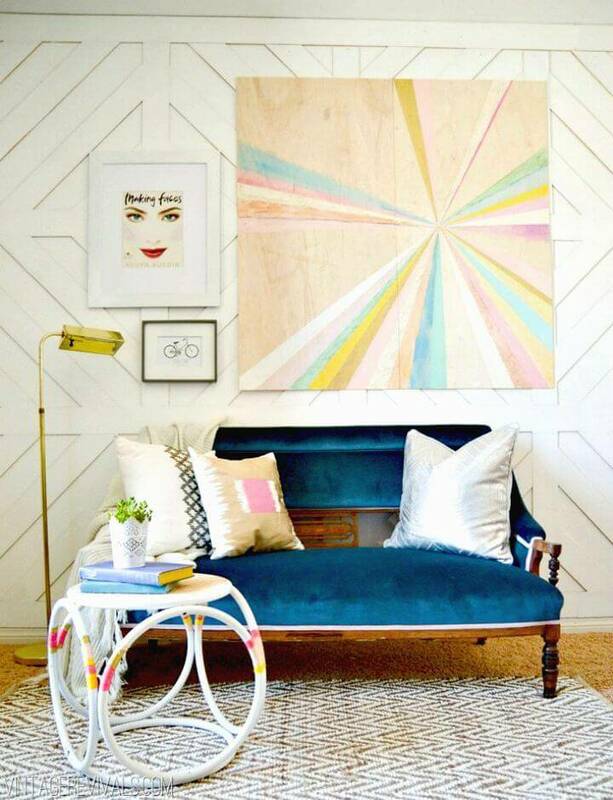 So, are you willing to gain some interesting large wall art frames on a budget? 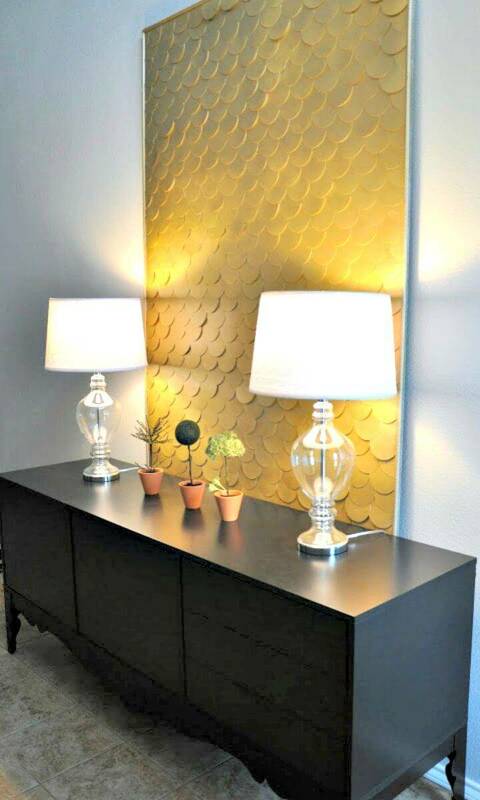 If yes, then just have a look at these DIY large-scale wall art ideas that are out of ordinary and unique and will definitely help to spruce up any of your visually attractive interior wall with amazing grace! 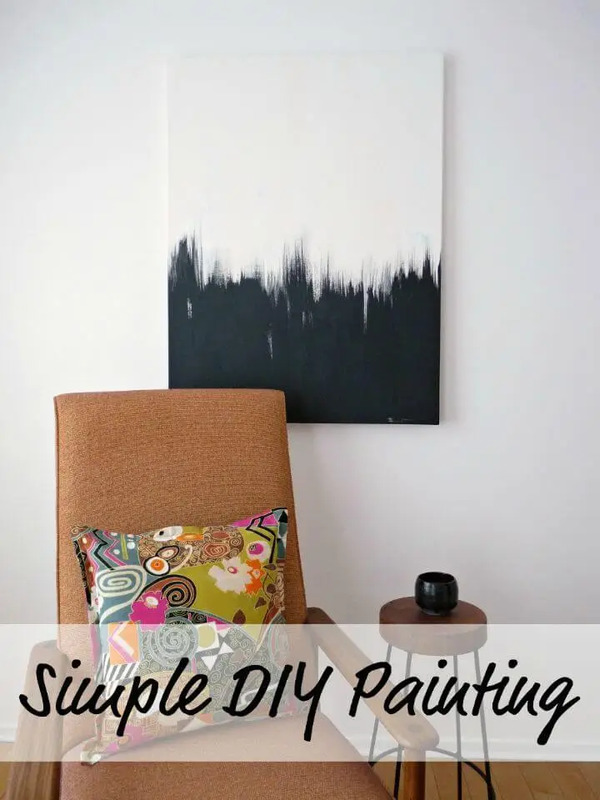 Here you will not only get the inspirations, you will also get the step by step guides, visual tutorials and picture tutorials for each of the given projects so you can easily clone your favorite one! 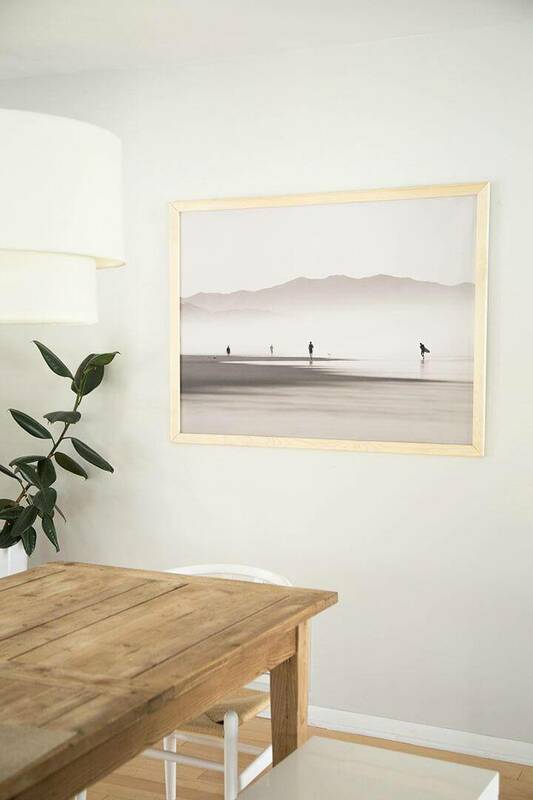 Here, first of all, you need a large frame on which you can paste your print or photo of high resolution to make a gorgeous wall art frame! 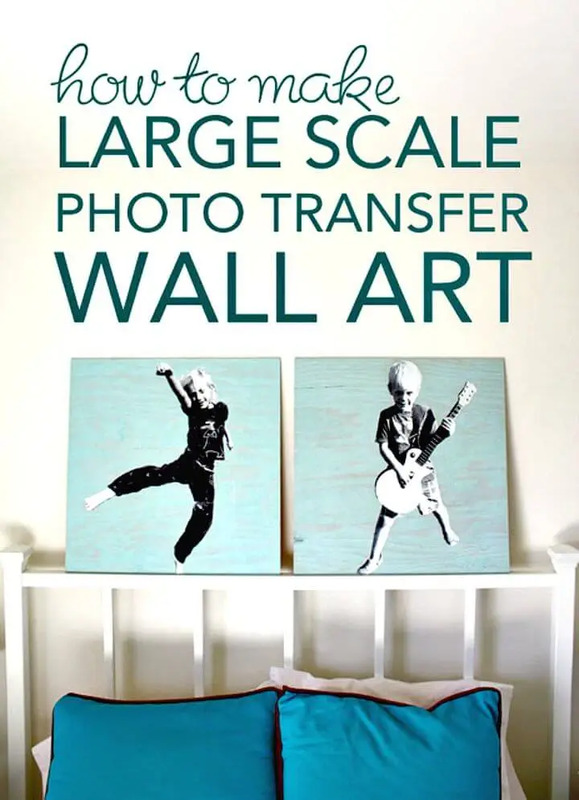 So, the list will also guide that how you can make exclusive frames for your large-scale wall art without spending too much fortune! 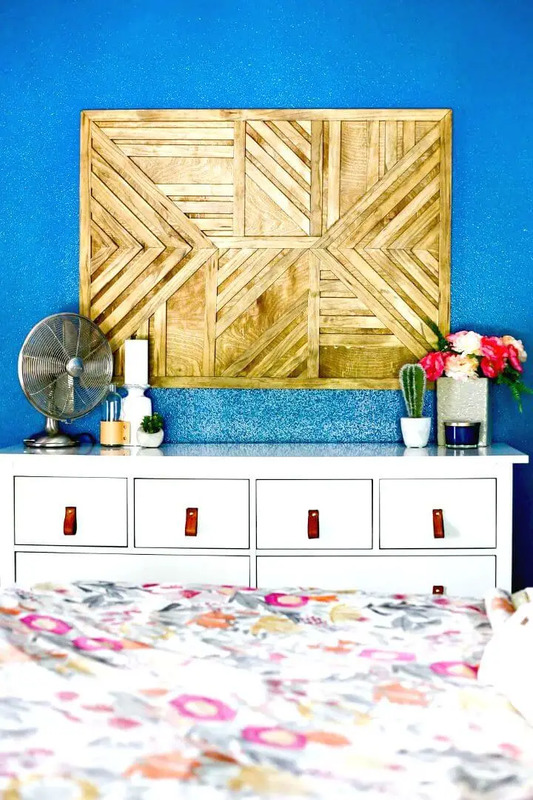 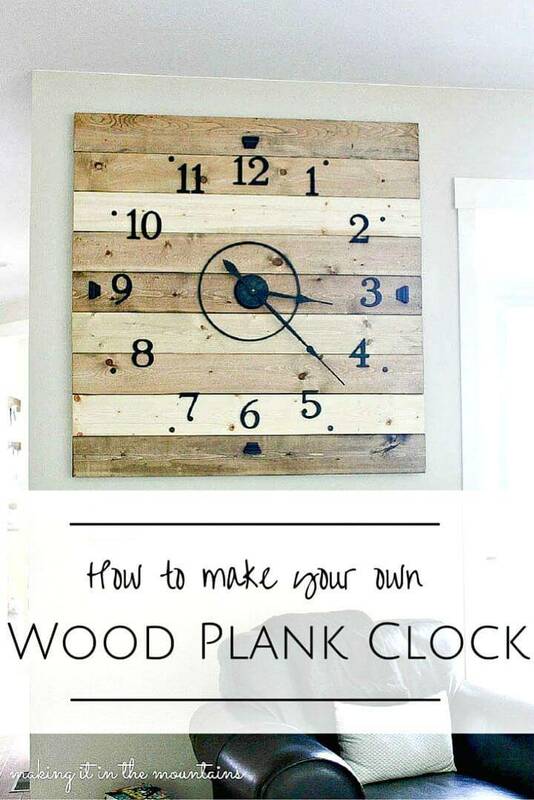 Make brilliant use of wood to make the great looking frame for your oversize wall art pieces and also get crafty with the metal lengths to make lasting longer frames for your interior wall art pieces! 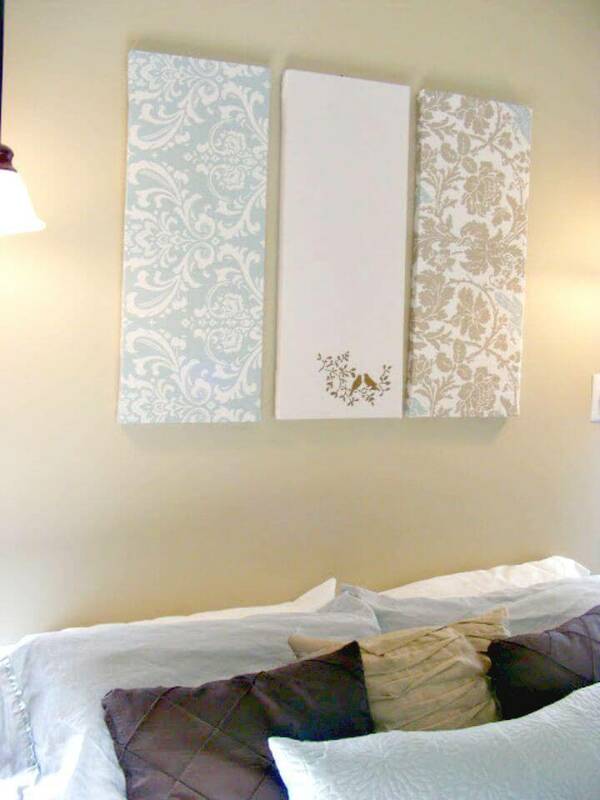 Moreover, you can also make smart use of canvases to make awesome looking oversize wall art frame, just see some interesting examples and samples given below that are amazing to look at! 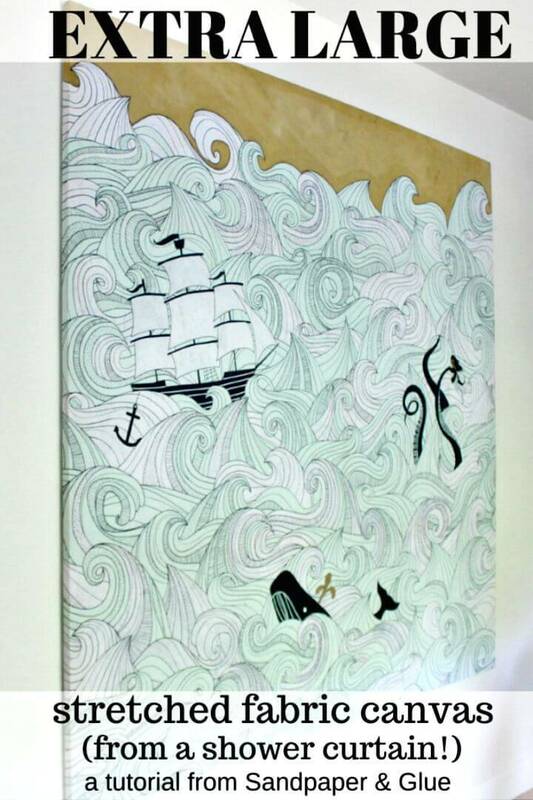 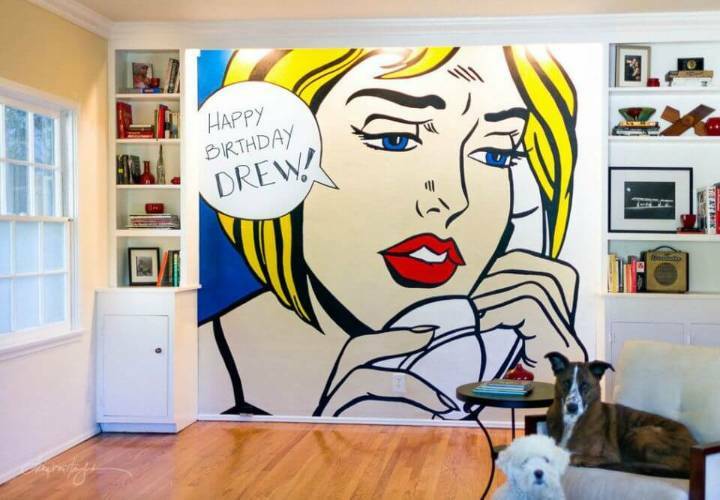 For the painting, you can really amazing different projects, you can paint custom art paintings on the absorbent paper and you can also make use of a projector to trace your favorite paintings and shapes on your favorite wall areas and also on already mounted wall frames! 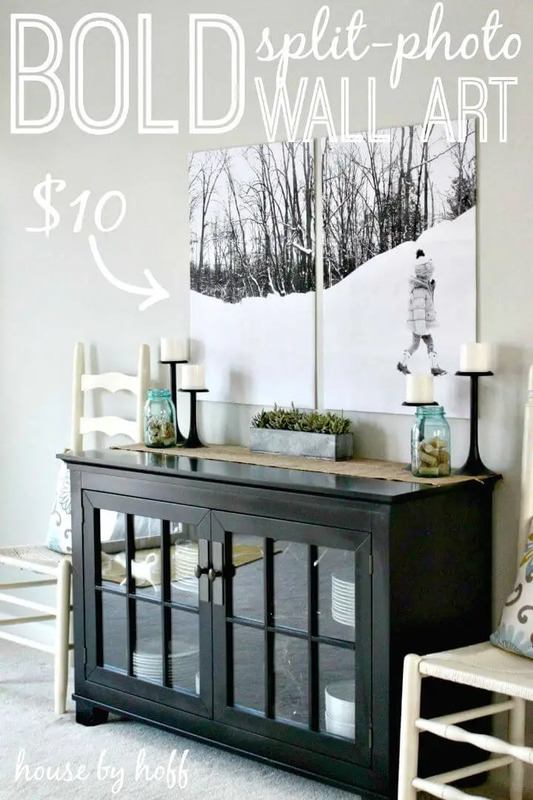 Just wrap the canvas frames with canvas to make gorgeous looking giant size wall art pieces and also paste your photos into the bigger wooden frames to make interesting gigantic wall art frames! 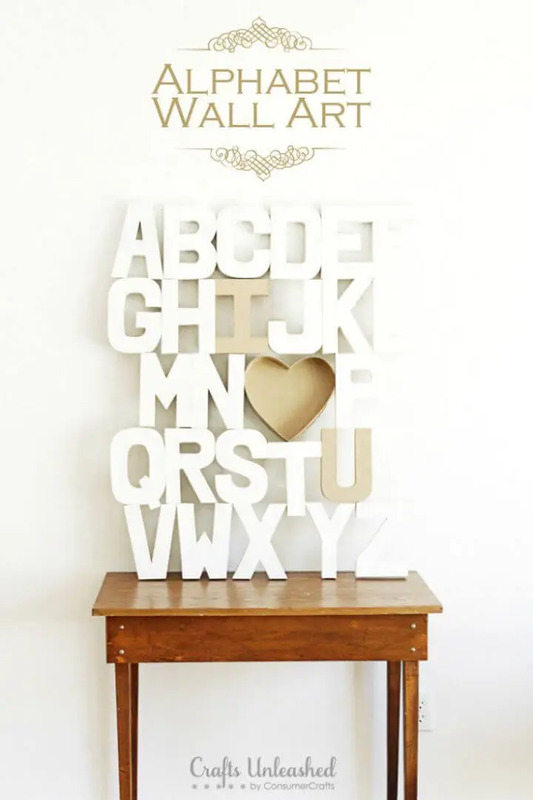 Moreover, you can also make smart use of paper mache letters to make bigger and interesting looking wall art signs that will also help personalize your interior walls! 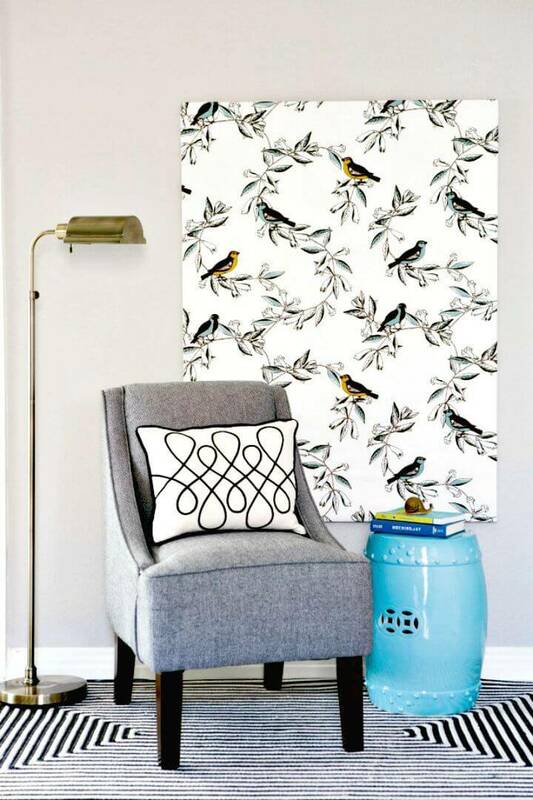 Just check out some mind-blowing samples are given below! 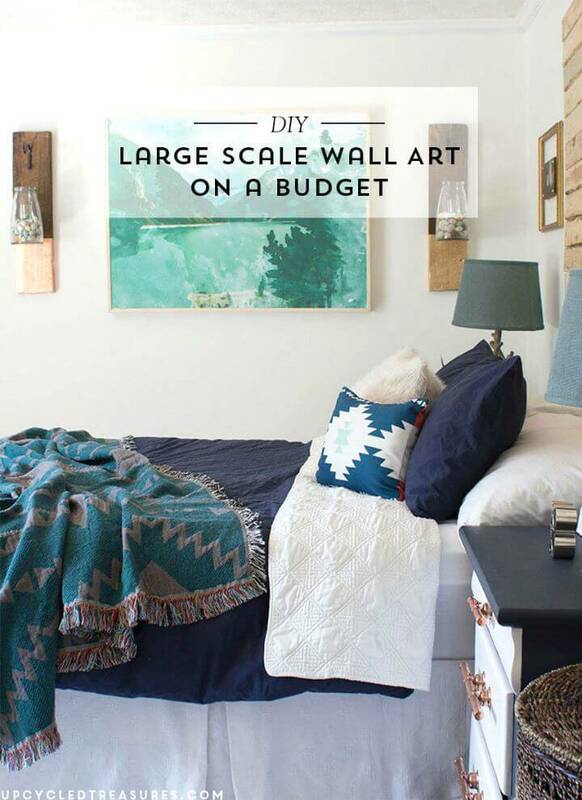 Make the good-looking boho chic wall art frames at home and also pull down wall art frames at home without getting a bit expensive! 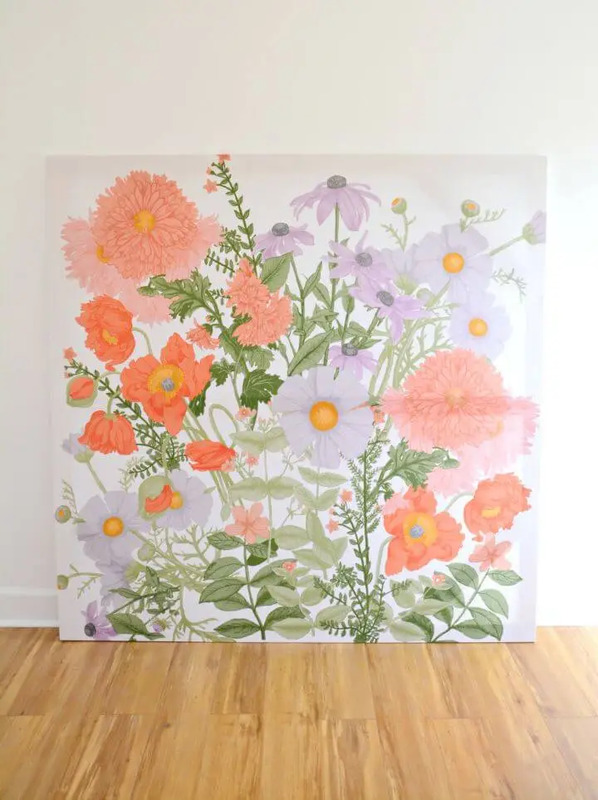 Check out dozens of more large-scale wall art projects in the given collection and do duplicate them for your home interior walls! 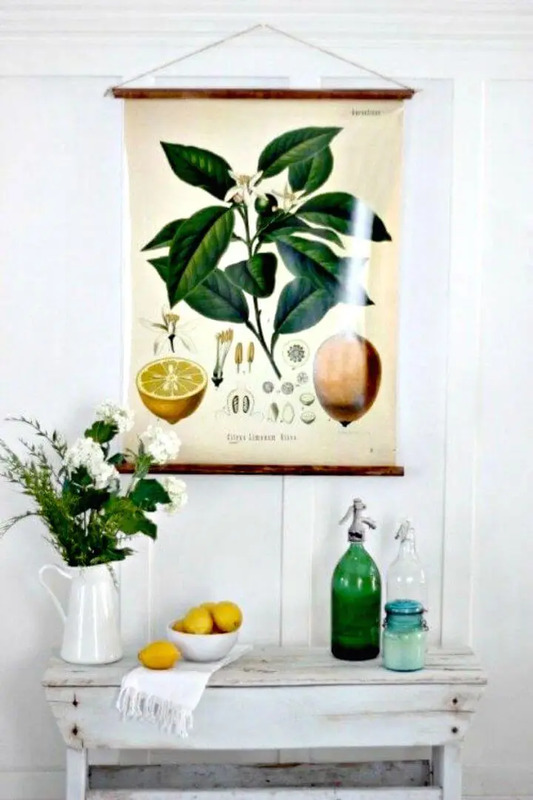 Don’t forget to visit the respective pasted links to reach to full free guides and visual instructions!